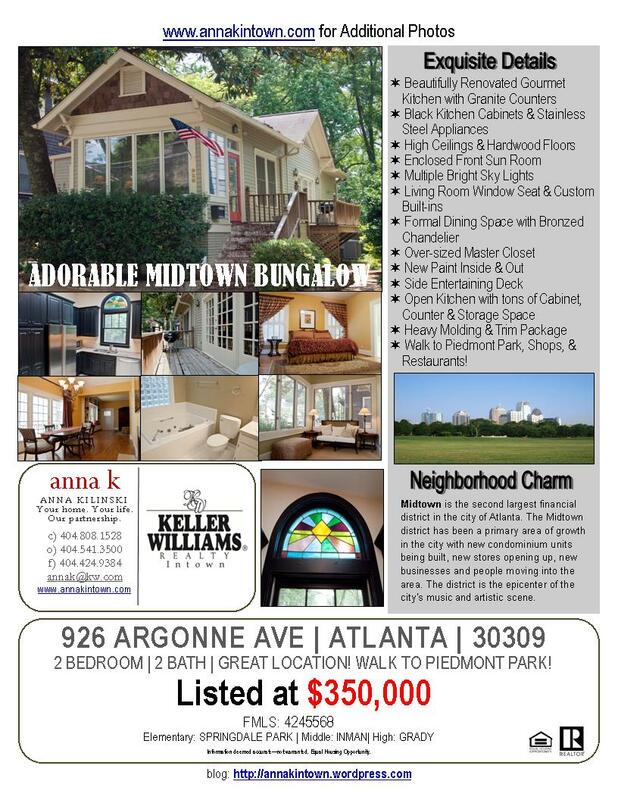 New Price on a Great Midtown Home! 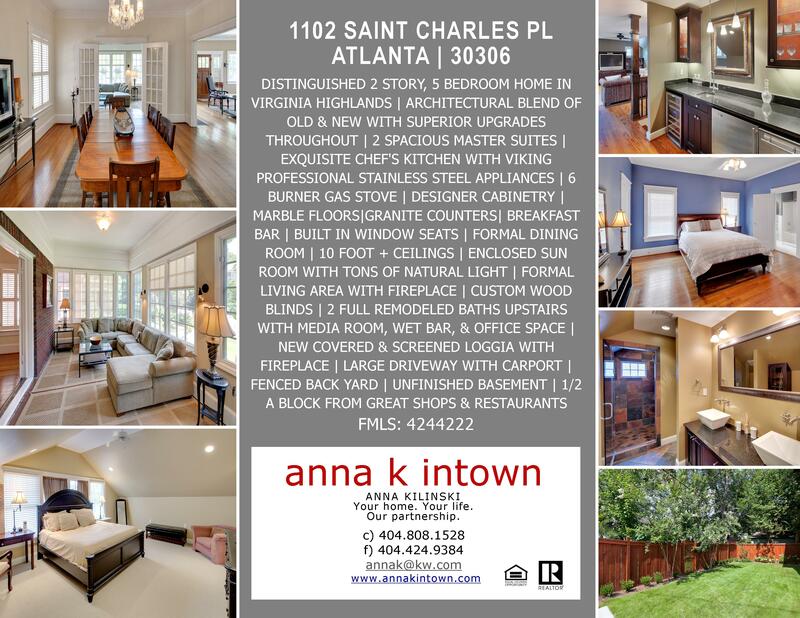 Condo Living Single Family Style! Can’t decide between a condo or a single family home? Have the best of both worlds with this adorable Midtown home. Why mess with a yard when Piedmont Park is just steps from your front door! 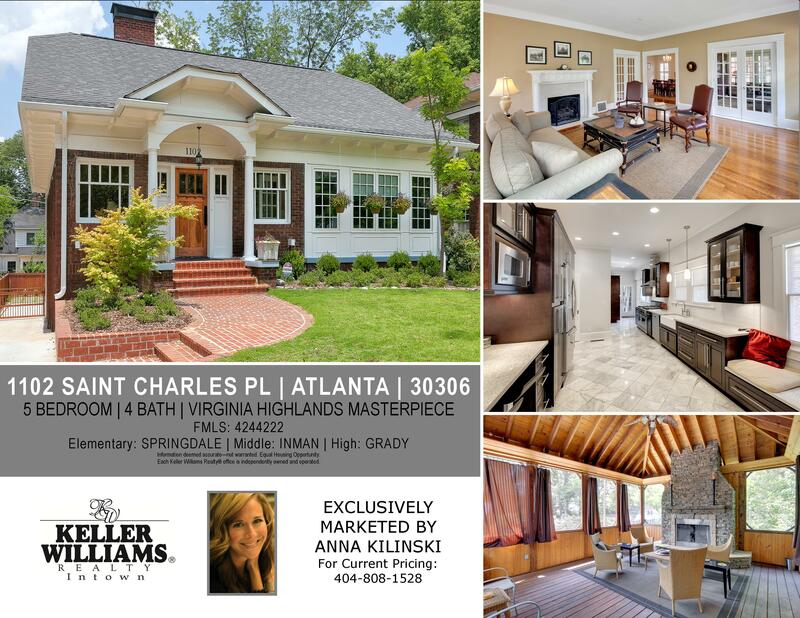 New Atlanta Listing! Walk to wonderful Virginia Highlands Shops & Restaurants!